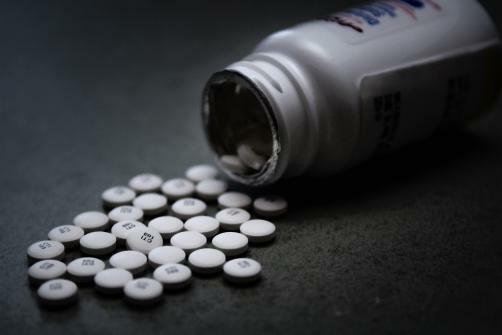 Efforts to create an “abuse deterrent” OxyContin pill inadvertently led to an increase in the number of Hepatitis C infections, according to a report from the US think-tank, RAND Corporation. In 2010, Purdue Pharma reformulated its signature pain drug OxyContin, with the aim of making it harder to crush or ingest nasally. The move was intended to make the opioid drug harder to abuse. However the shift led many users to switch to illicit alternatives such as heroin, which in turn led to a massive increase in the number of infections of Hepatitis C. The study found that rates of new Hepatitis C increased three times fast in the states with the highest non-medical OxyContin use, after Purdue made the shift to the reformulated pill. Previous studies have also shown that the shift led to an increase in the number of heroin related deaths. The study shows the importance of addressing the root causes of the opioid crisis over simply limiting supply. “As the Food and Drug Administration promotes the reformulation of more opioids and as more policies seek to limit access to prescription opioids, both the medical and the law enforcement communities must recognize the critical transition from prescription opioids to other drugs, particularly those that are injected,” the study’s authors said.